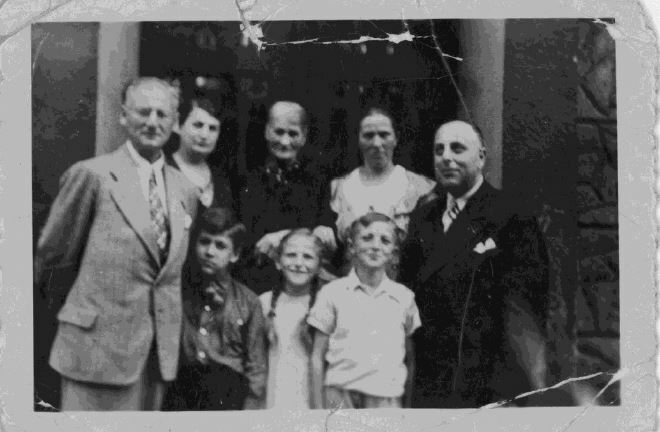 In 1939 one of our founders, Holocaust survivor Werner Gellert, fled Nazi Germany with his parents. 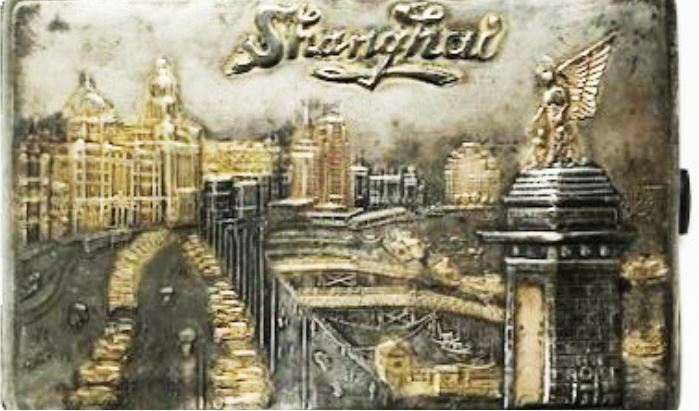 As stateless refugees they were denied residence throughout Europe but were eventually accepted into the burgeoning European community of Shanghai, China. The Gellert family remained in Shanghai through the Japanese occupation, eventually leaving for the United States in 1948 when Werner was 23. The cigarette case was acquired during Werner’s time in China and traveled with him, crossing an ocean and several decades, until placed in the care of our collection. Inside the case is an inscription from “Mutti Leo and Werner, S’hai 1948” as well as a Gellert family photo (we believe Werner is the young boy in the lower left). Do you know anything about this object and/or photo?